DESCRIPTION: Walker Stalker Con is coming to Denver! Do you love The Walking Dead? This is one convention you do not want to miss! The guest list includes all of your favorite The Walking Dead celebrities. Come out and meet Scott Wilson, Emily Kinney, Lennie James and many more of your favorites! 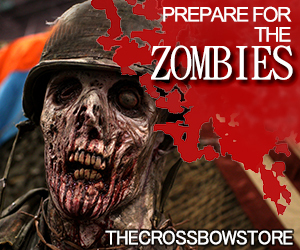 Join the hordes of undead fans at this great convention. 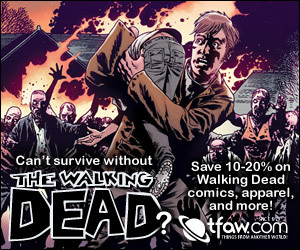 Walker Stalker Con is one event all zombie fans will want to attend!